The safety and well-being of billions of people depends on infrastructure systems that can deliver critical functions and services that can provide, protect or connect us – whatever the future has in store. 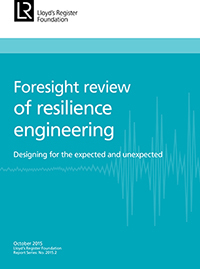 The Resilience Shift was set up in 2016 to address recommendations set out in the Lloyd's Register Foundation’s Foresight review of resilience engineering to improve the resilience of critical infrastructure as part of Lloyd's vision for a safer world. This has recently been translated into Chinese. During our first year, we set our direction to share learning from one infrastructure sector to another and to work towards identifying investment frameworks and standards for resilience. Much of our agenda-setting work has been published in a range of reports in our Publications page. To demonstrate a Resilience Shift, which will require a change in mindset, education and practice, we will need to achieve the outcomes set out below. These will provide us with the dividend of 'a safer and better world'. We recognise that this is an ambitious challenge for our initial 5 year journey. We hope that you will be able to join and support us. 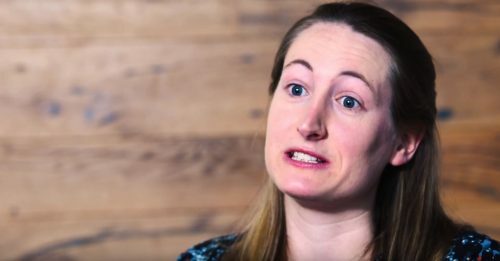 We, and our collaborators, have undertaken a range of work to test the programme’s proposals and intended outcomes, informing our future approach. Resilience must move from theory to practice. Despite a growing body of academic work, resilience must now move from theory to practice, building in learning loops to document, inform and improve education, practice and outcomes. 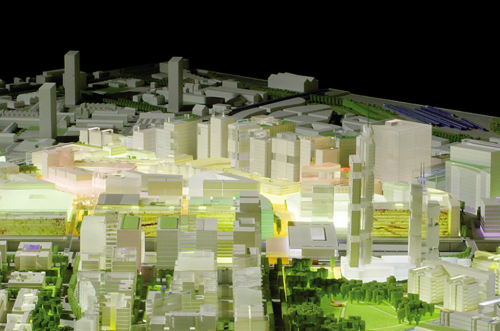 See our 'Understanding the Landscape' report. There are numerous professional routes to resilience. We need to be mindful of building on best practice and specific sector expertise. However, the scope and parameters for infrastructure projects will need to broaden if we are to include resilience considerations from the outset. See our associated blog. Good reasons exist for classic (reductionist) engineering approaches. These consider single assets not systems, and require design to fixed thresholds. For many decades, these approaches were more than good enough, with the obvious evidence being that where best practices are followed, structures and infrastructure generally do not fail. Infrastructure design and management has traditionally been based on past events and performance. It uses sound statistical and probabilistic approaches based on historic observations, as well as modelling and expert opinion. The difference is that we live in a much more complex, interdependent world and we must design for a diverse and uncertain future. An adaptive approach is needed in design and engineering practice. Planning, design, construction and operation of critical infrastructure requires decisions to be made in the face of multiple known and unknown hazards and highly uncertain cost estimates. There are tensions challenging current practice. These reflect debate around the differences between the definitions and evaluation of risk and resilience. Also, the challenge of managing risk to known hazards versus deep uncertainty and emerging risks. 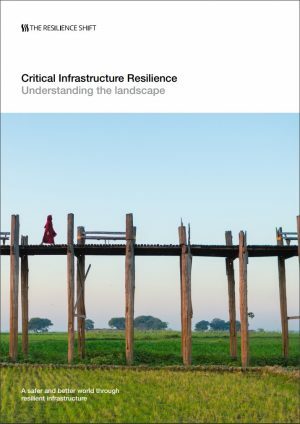 Critical infrastructure resilience is about its functionality, its ability to continue to provide critical services, protect or connect communities, enabling the flow of goods, services, people and knowledge. Critical infrastructure is a common term that is used broadly by different organisations and countries, which reinforces the significance of infrastructure in society. A majority of the critical infrastructure definitions focus on the services that it enables. These definitions highlight that it is considered critical based on the consequence of failure, which would create a significant impact to human life, economic activity and/or national security. A failure in this context should be understood as a system which is prevented from continuing to perform its function - as opposed to the failure of a physical asset, which is understood as a damage or loss. We believe that resilience is about complexity and systems thinking and requires a different approach to traditional, complicated engineering problems. Human factors and the understanding of socio-technical-environmental systems are therefore critical.